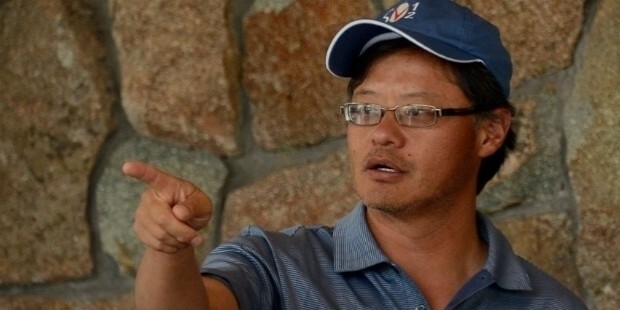 As one of the founders of a leading Internet company that dominated both search and online advertising during the late 1990s, Jerry Yang’s story has a lot to guide, inspire, and teach young entrepreneurs. 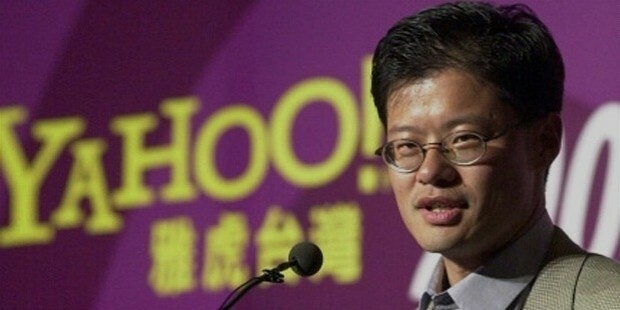 The co-founder of Yahoo!, this Taiwanese technologist successfully created one of the world’s top online properties. 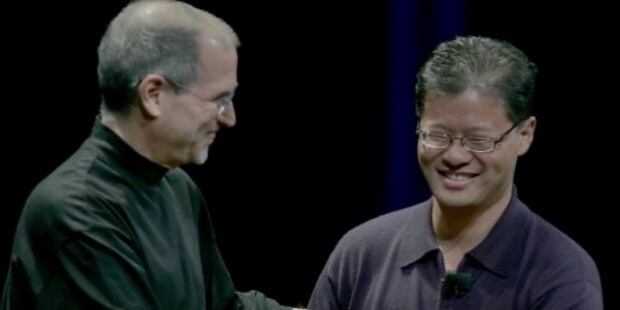 Born in Taiwan in November 1968, Jerry Yang’s early years were spent in the small, developing nation in East Asia. His mother, an English teacher, moved to the United States in 1978, bringing Jerry and his younger brother with her. Despite working as an English teacher in Taiwan, Jerry’s mother spoke minimal English upon arrival. At the age of ten, Jerry entered the United States educational system in his new city of San Jose. The ten-year-old rapidly picked up a command of the English language, as well as excelling in a variety of classes. His teachers recognized his talent and put him in advanced classes for gifted students for the remainder of his school career. 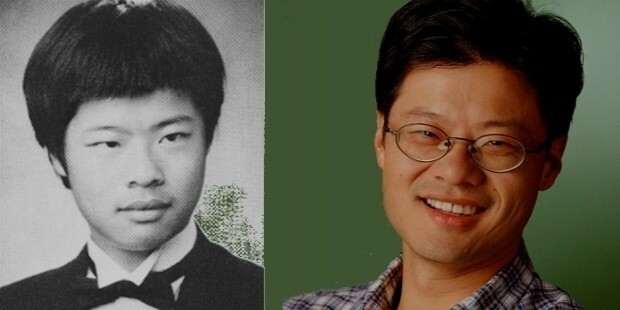 After completing high school, Yang was admitted to the prestigious and selective Stanford University, one of the best universities in the state. He excelled, just like during high school, earning a Bachelor of Science during his undergraduate years before completing a Master of Science in electrical engineering in the early 1990s. Yang’s studies at Stanford coincided with the birth of the Internet. Based in the web capital of San Jose – one of the largest cities in Silicon Valley – Yang saw a variety of new opportunities on the Internet. 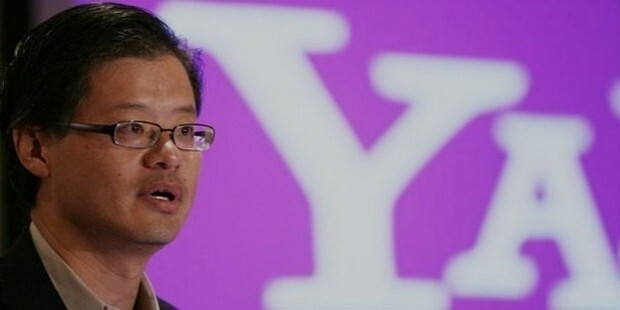 In April 1994, he joined forces with David Filo to create a web directory, which later went on to become an early version of Yahoo!.Initially, Yang has planned to complete a PhD at Stanford after finishing his Master of Science degree. 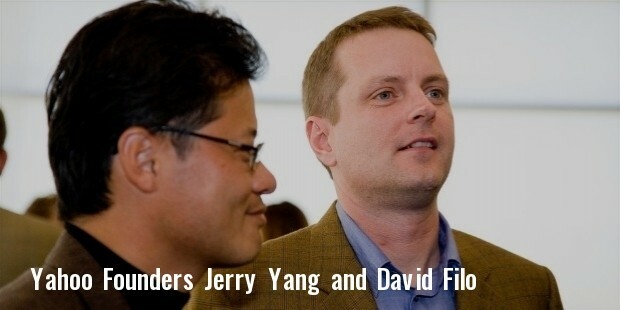 The web portal that he had built with David Filo, however, was a source of inspiration in the web for the two of them. Since being founded under one year earlier, Yahoo! 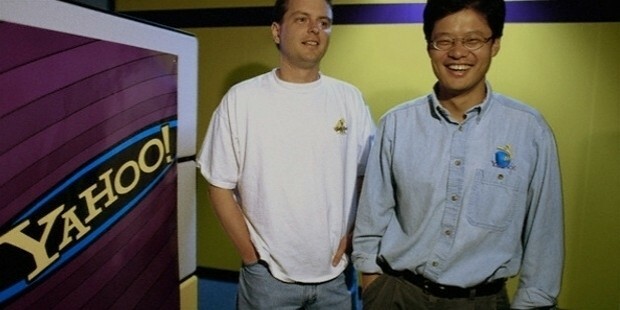 had become one of the largest websites on the early Internet.Sensing an opportunity to build something with real benefits for the world, Yang and Filo formed Yahoo! Inc. in April 1995, exactly one year after they had built an early version of the website. Yang postponed his PhD program and invested all of the time he could find into Yahoo!, making it his goal to grow the business.With newly found free time, Yang and Filo devoted themselves to Yahoo. The web portal grew into a large search engine and content-based news company, serving billions of advertising impressions alongside search results and rich media. With growing revenues, Yahoo! became a major technological leader of the dotcom era. It was the era of online excess, with investors flush with cash and Silicon Valley in a major period of expansion. Yahoo! grew exponentially throughout the 1990s, with a stock price of $118.75 at the start of 2000. The future of Yahoo! seemed to be great – an endless progression of growth and development in both users and revenue. As quickly as it had grown, however, it collapsed. In mid-2001, the dotcom bubble that had made Yahoo! such a success popped, removing hundreds of firms from the market in the process. Yahoo!’s stock price dropped from a record high of $118.75 to just $4.05 within a year, pushing the company close to a bankruptcy filing. The dotcom boom killed off many of the web’s biggest firms, with well-known web disasters such as Pets.com marking the end of an era. While Yahoo! was very hurt, it pulled together and survived. 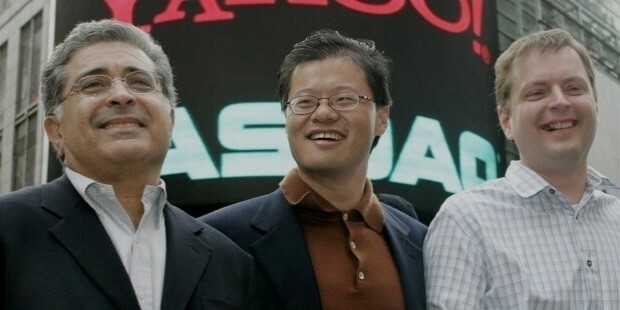 By 2008, the company was valued at over $40 billion, and had seen continued growth despite heavy competition from Google Inc.Yang took control of Yahoo!, working as the company’s CEO for two years and taking it in a new direction. Microsoft, one of the largest software and web companies, took an interest in Yahoo! and offered upwards of $44 billion for the company. Looking at the end of his creation, Yang was tasked with deciding whether to accept the deal. In a controversial decision, Yang turned Microsoft down, demanding a higher price for Yahoo! that Microsoft thought was unreasonable. His conduct during the Yahoo! 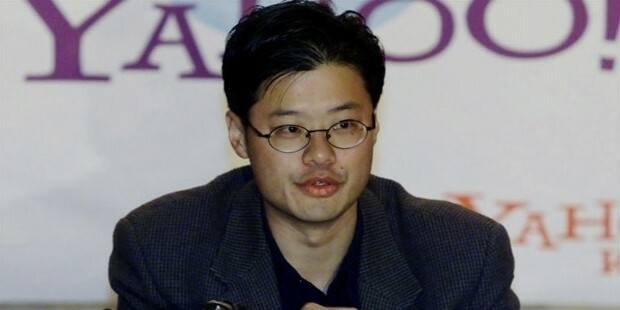 acquisition negotiations made him unpopular with many at Microsoft, as well as his own shareholders, due to his limited acceptance of negotiations and rigid price.After the failed negotiations, Yang left Yahoo!, leaving the company with a new boss and a potentially different direction. While his tenure as Yahoo! CEO was not viewed positively by many shareholders, his influence in growing the company to its former dominance of the Internet, particularly during the 1990s, is absolutely undeniable. While Yahoo! is no longer the online powerhouse that it once was, it remains a huge player in the online ecosystem. With more pageviews than any other web network, its huge advertising network and content business is more successful than ever. An iconic company, Yahoo! has defined the online business world for over fifteen years. 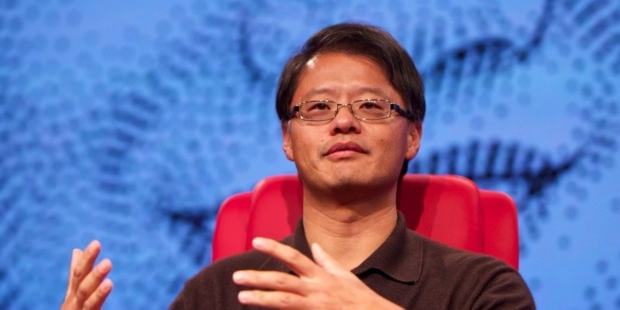 Despite his controversial tenure as CEO, Jerry Yang’s success is undeniable. 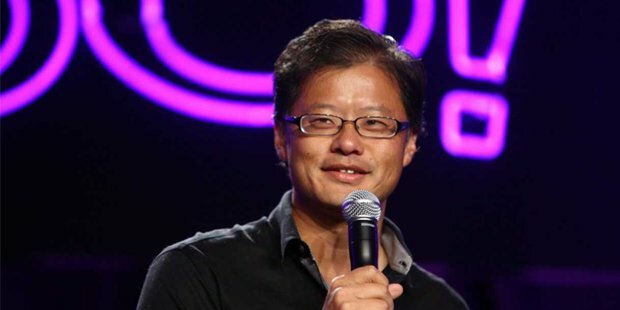 Once an immigrant to the United States tasked with rapidly learning English and adapting to the local school system, Jerry Yang’s fantastic work ethic and intelligence made him a dotcom success, an academic leader, and an incredibly important influencer in the fields of technology, search engines, and online advertising.